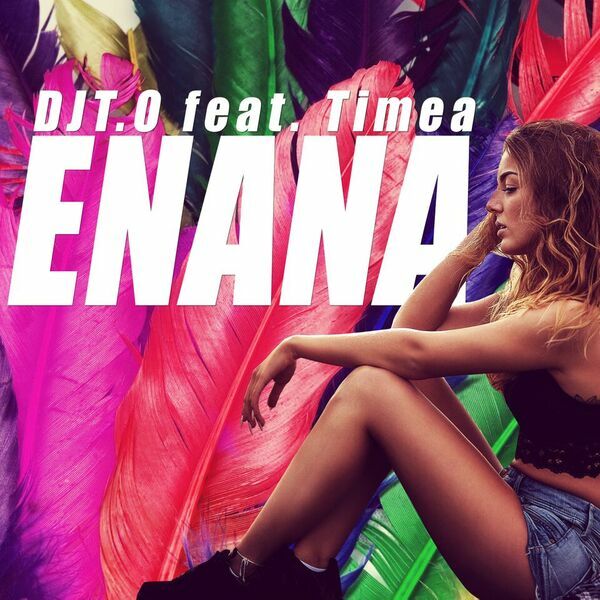 The producer and DJ known as DJT.O is back, presenting his new summer single “Enana” featuring Timea. 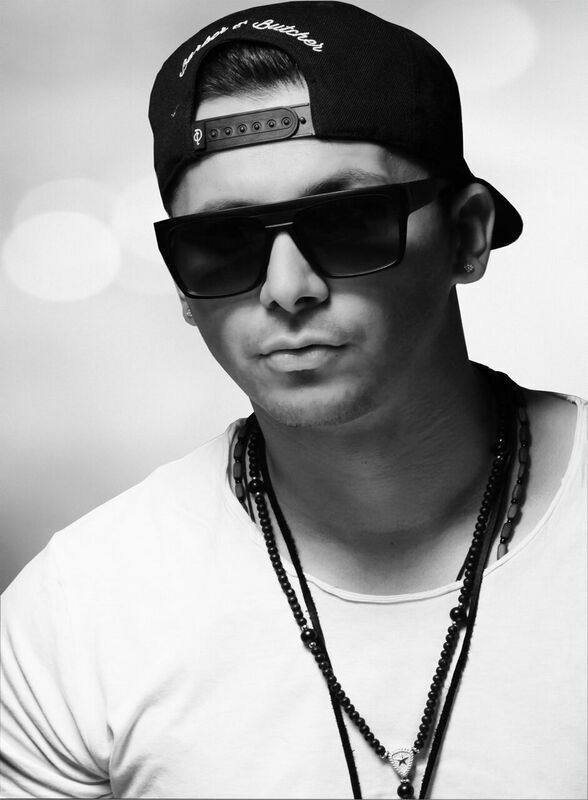 He jumped in on the upper places of the German MTV Urban Charts by featuring artists like Serani, Mario and JC. Timea got to her passion for American Hip-Hop when she was 16 years old. Timea and DJT.O accomplished to create a summer earworm. Available on iTunes, Amazon & Spotify!